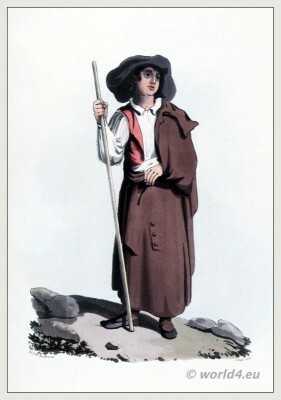 Porto folk costume. 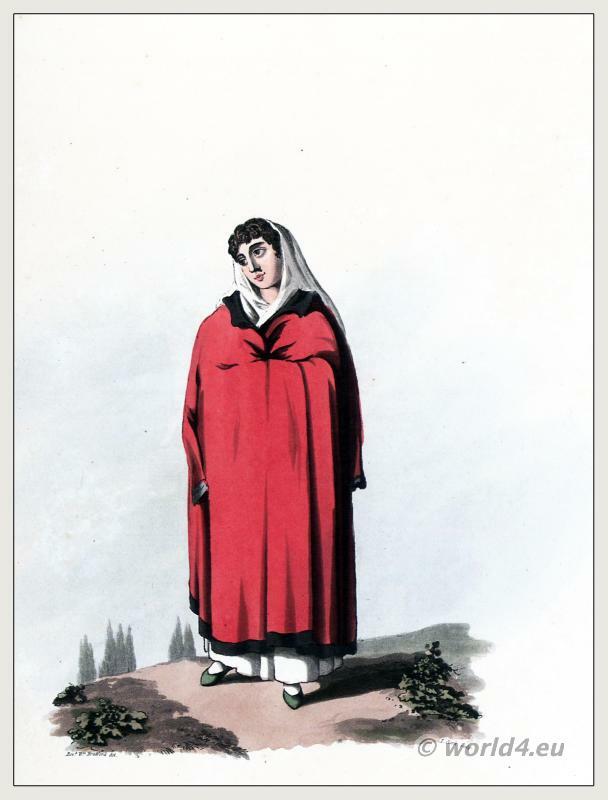 Traditional Portugal costume. Young Girl from Porto. Portugal. 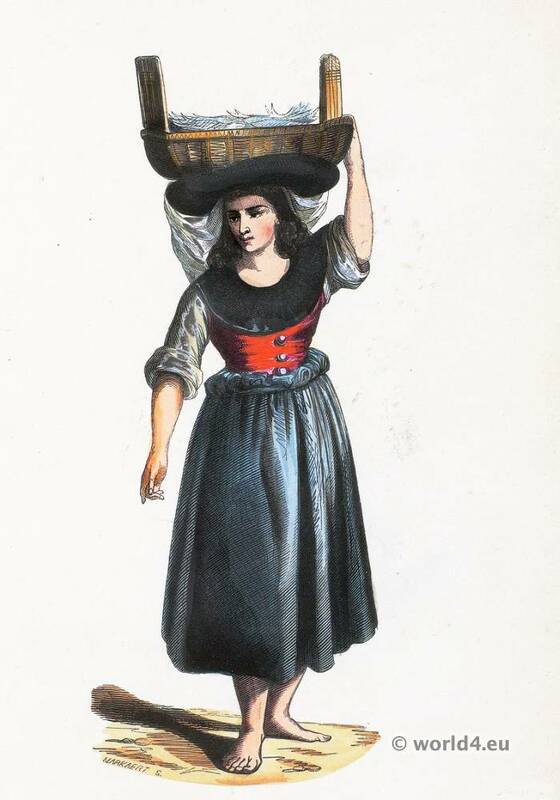 Young Girl from Porto. Portugal 1843. Costume Traditionnel Jeune Fille a Porto. Portugal. This entry was posted in 18th Century, Portugal, Traditional and tagged Auguste Wahlen, Traditional Portugal costumes on 7/23/14 by world4. 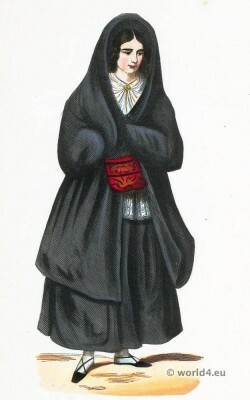 Pardilhó Merchant folk costume 1843. Merchant of Fish fom Pardilhó, Portugal. Costume Traditionnel Marchande de Poissons de Pardilhó. Portugal. 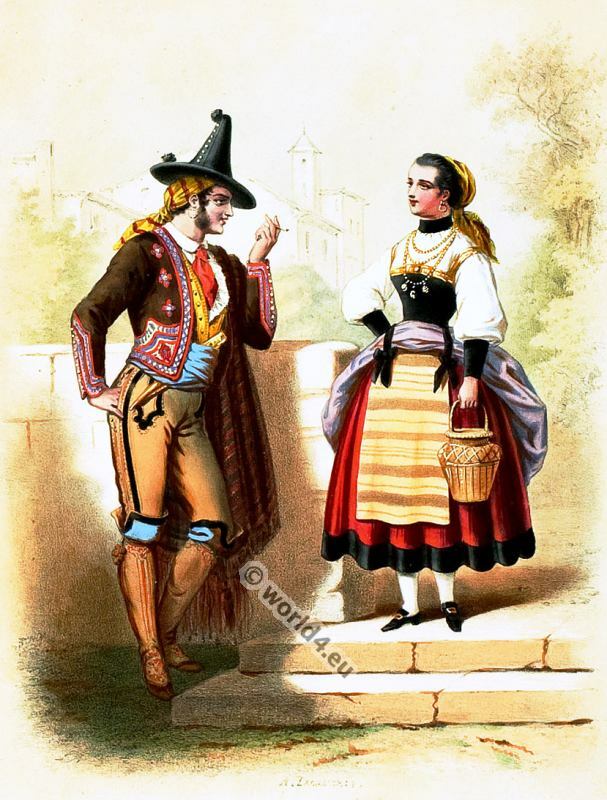 This entry was posted in 19th Century, Portugal, Traditional and tagged Auguste Wahlen, Traditional Portugal costumes on 7/22/14 by world4. 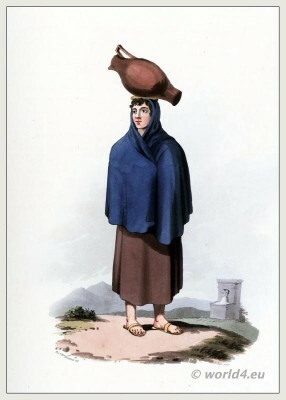 Portugal Poultry merchant in 1843. Poultry merchant from Pardilhó. Portugal. 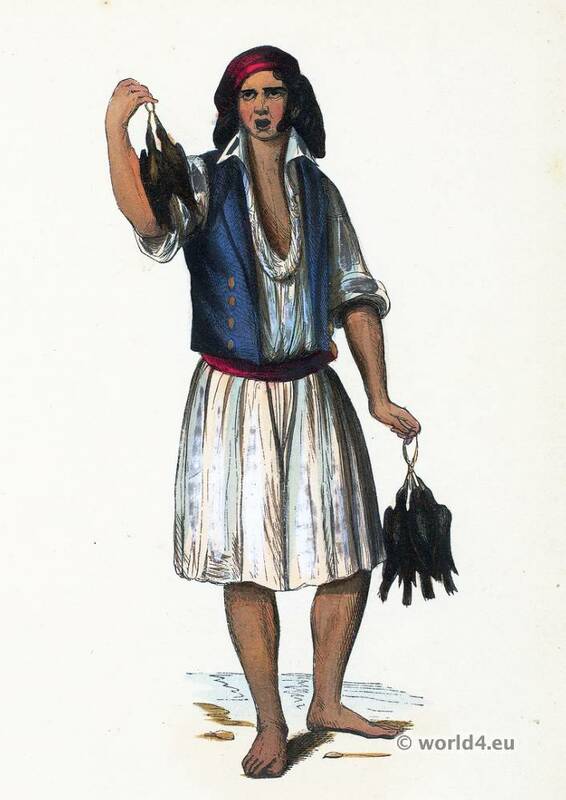 Costume Traditionnel Marchand de Volaille de Pardilho. This entry was posted in 19th Century, Portugal, Traditional and tagged Auguste Wahlen, Traditional Portugal costumes on 7/21/14 by world4. German blackened steel armor, 16th Century. German blackened steel armor. Renaissance weapons, 16th century. 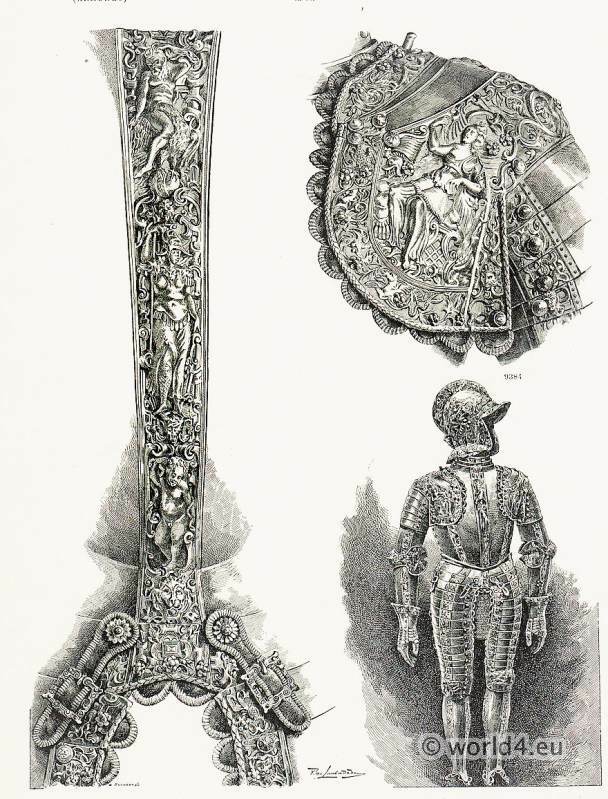 XVI Century – German Armor Art. Armeria Real Madrid. Armor blackened steel veneer. 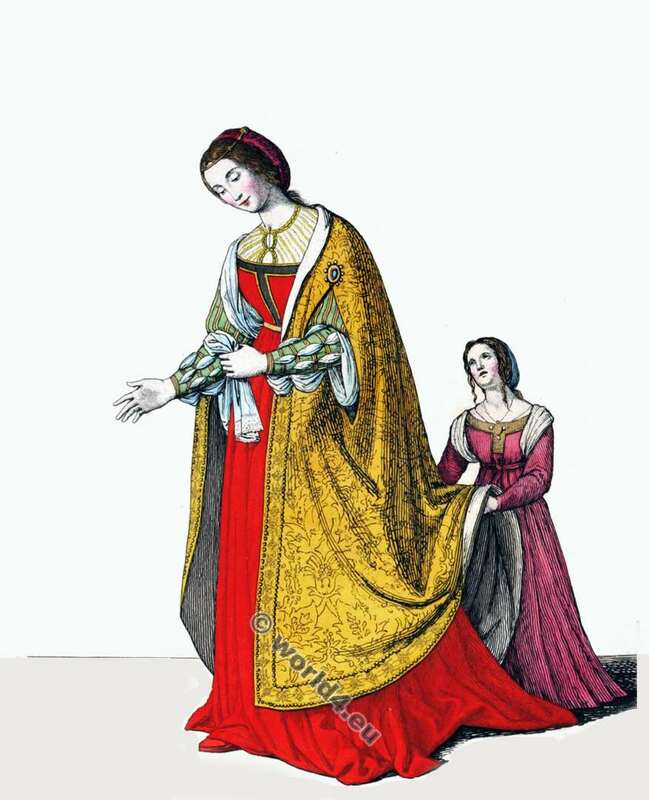 This entry was posted in 1570, 16th Century, Germany, Military, Portugal, Renaissance and tagged Renaissance fashion era, Weapons on 1/9/14 by world4. Inquisition costumes of Spain and Portugal. Dominican Order. 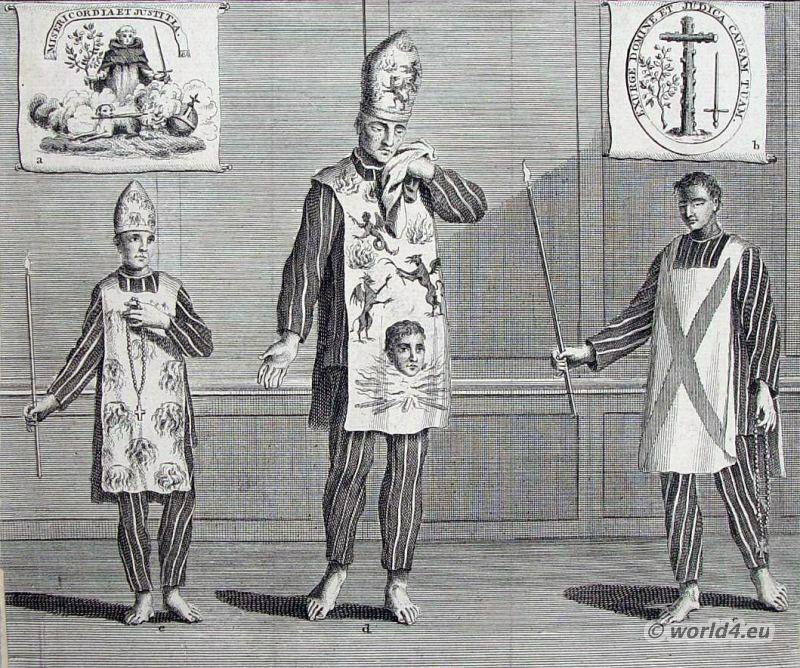 “The Standards & Criminal Habits used by the Inquisition In the Dominions of Spain and Portugal” . Engraved for the Universal Magazine for Hinton at the Kings Arms in St. Pauls Church Yard, London 1748. Associated with: The Rise of Monachism. 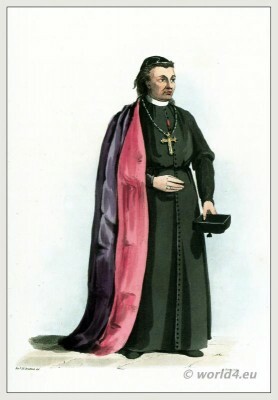 Monastic costumes history. This entry was posted in 15th Century, 16th Century, Ecclesiastical, Middle Ages, Portugal, Spain and tagged Ecclesiastical Dress on 9/5/13 by world4. IN this district a variation is observable in the dress of the peasantry, and bespeaks the contiguity of the Spanish frontier. Instead of cocked hats, which are so general in Estramadura, round ones with immense brims are used, turned up at the sides, or brought over the face, according to the fancy of the wearer. Cloaks of dark brown are here generally worn. THE Ladies of Portugal are generally handsome, and in many instances may boast the highest pretensions to beauty.